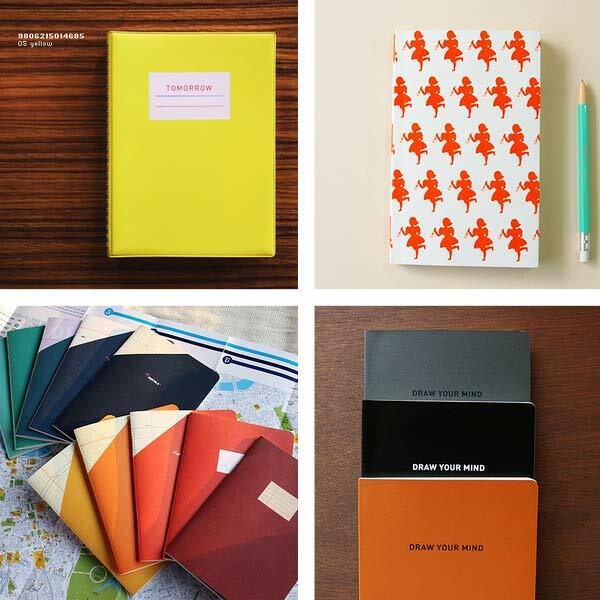 We love this original and limited edition notebooks available via Canadian store Hach. Based in Vancouver and run by a mother and daughter duo, the boutique of exciting well-made products. Visit the online store and the blog there. 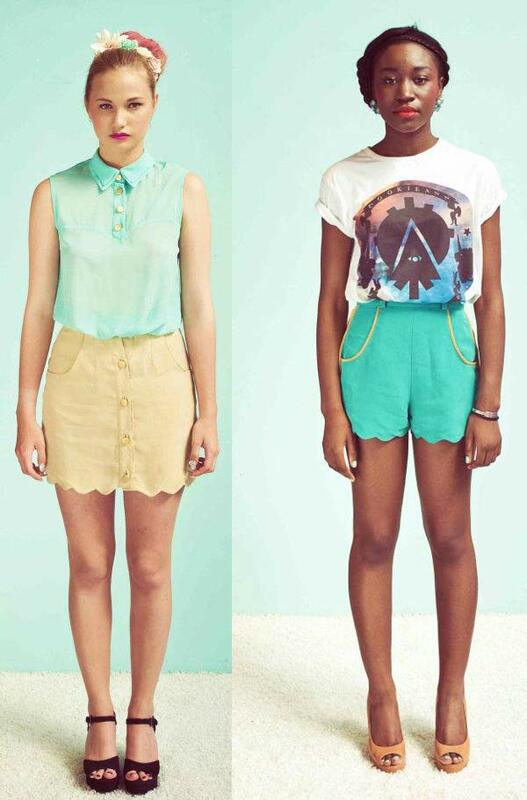 Let's give a warm albeit early welcome to Summer with Cookie Ann new collection. 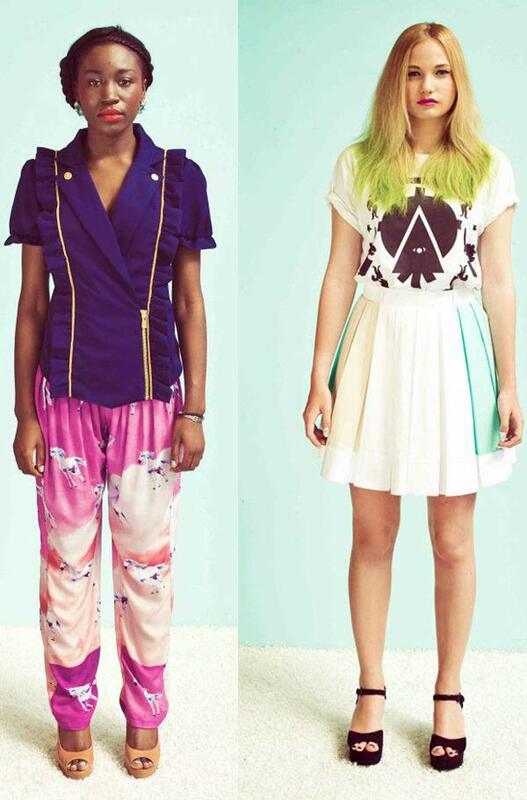 The Lille based designer offers a refreshing and colorful sets of ready-to-wear goodies. More here. Baking never looked as yummy and perfect as in this IKEA cookbook. 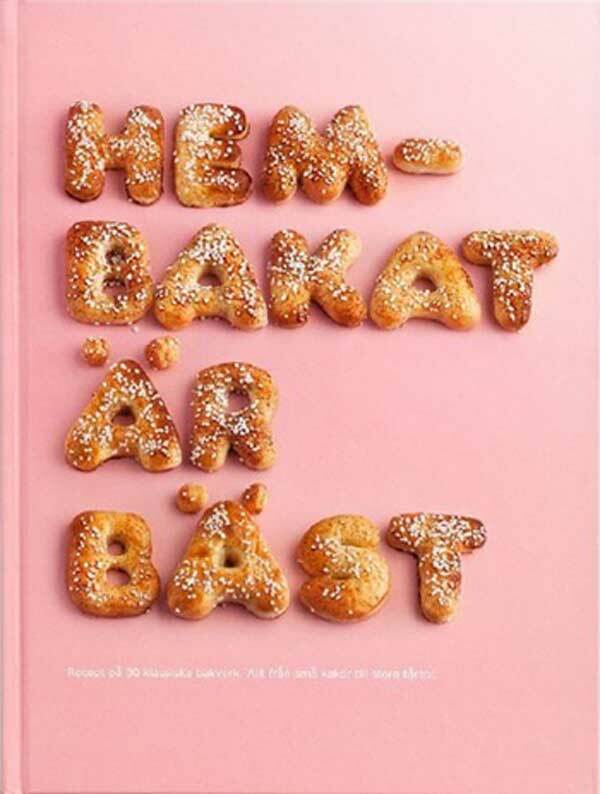 The furniture giant teamed up with swedish agenscy Forsman & Bodenfors and photographer Carl Kleiner for 'Homemade is best' a 140 page coffee-table style cookbook. And we're swoon! For more visual, visit the agency's page and Kleiner stunning portfolio here. 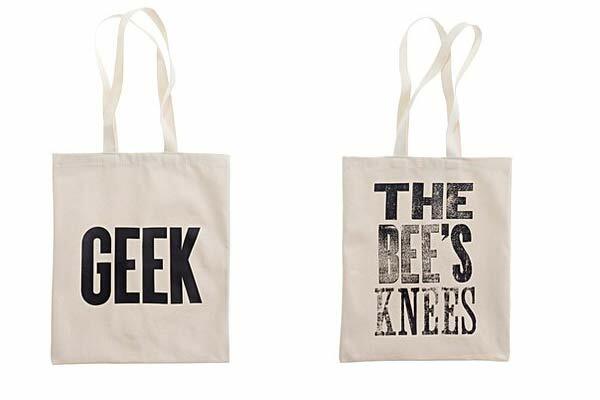 Our tote obsession is fully satisfied with these lovely pieces. 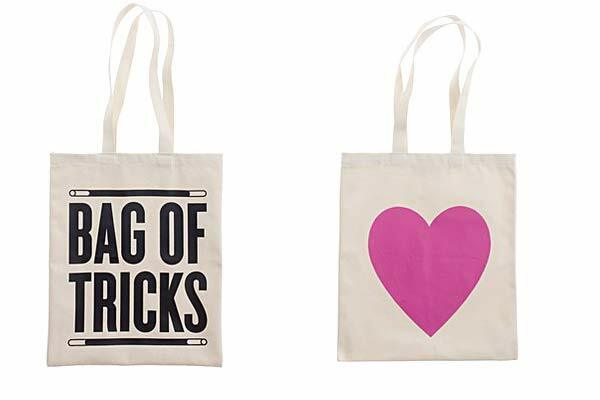 Thank you alphabet bags™ & Madewell. 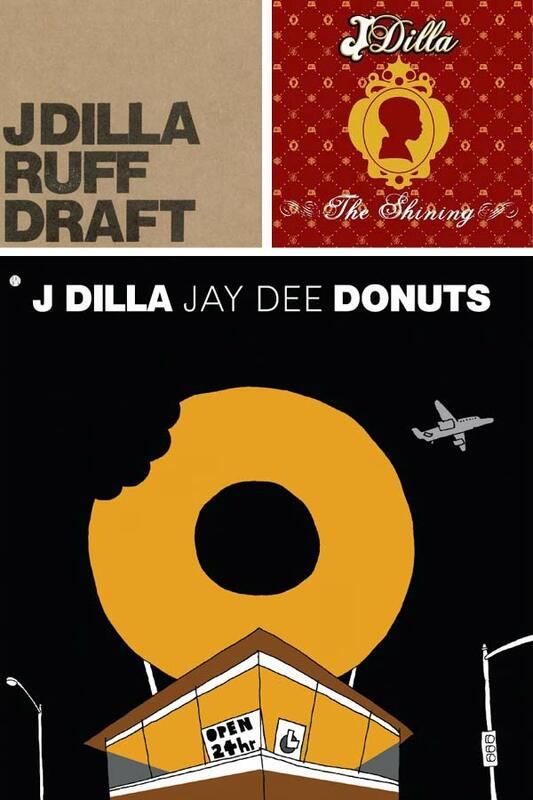 There are so many reasons why Dilla matters. He made classics out of classics. He created a distinct sound that is both timeless and soulful. Undoubtedly, James Yancey's legacy will never to cease to mesmerize and amaze us. J DILLA - SHOUTS (alt). from jc morice on Vimeo.